Mentos are the candies that freshen your breath with refreshing minty freshness and, if you have not heard, make Diet Coke explode. 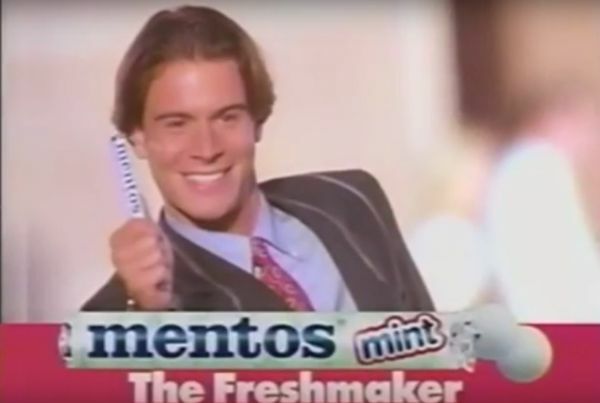 Oh, and if mint is not your thing, Mentos also come in fruit flavors, but be forewarned – the fruit flavors will do nothing exciting to Diet Coke. Originally thought of as a peppermint caramel candy, the Van Melle brothers came up with the idea for Mentos during a train trip to Poland in 1932. 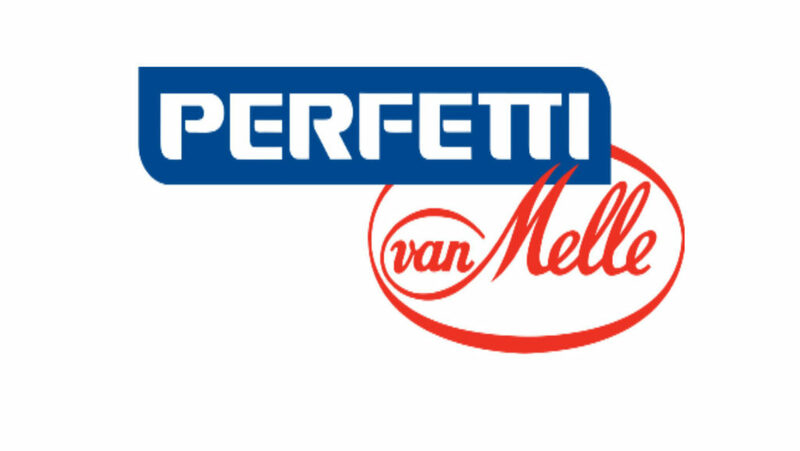 Van Melle (now Perfetti Van Melle via a merger with the Perfetti Group) was already a very well known confectionary brand in the Netherlands at the time but they were relatively unheard of in the USA. However, by the 1960s Mentos redesigned their packaging into the roll we still see today and took their product global. Once Mentos came to the United States, Van Melle began looking for a homebase and established themselves in Erlanger, Kentucky in 1978. Sales in the US were steady and modest, but why be modest when you can be magnificent? In the 1990s Mentos began an aggressive marketing campaign. They began by reducing the number of flavors from 50, yes f-i-f-t-y, to simply two: mint and mixed fruit. Why is it called Mentos? Do you have a favorite Mentos flavor or story, share with us in the comments!